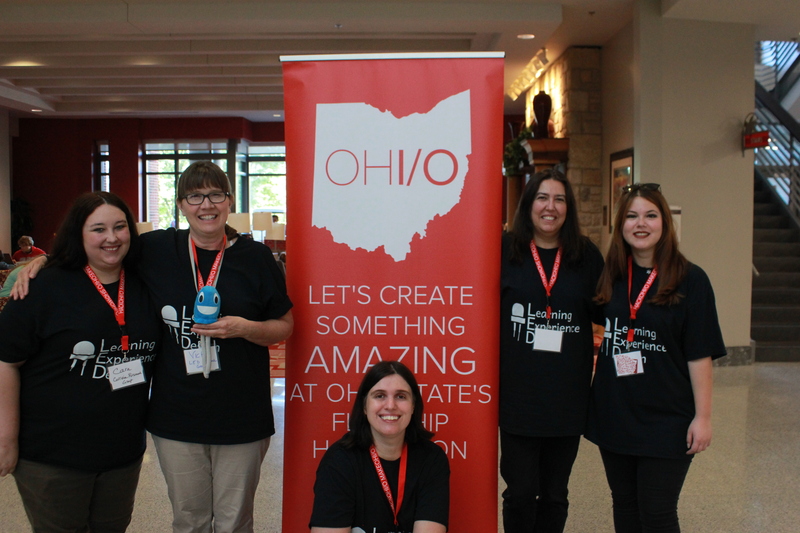 2017 OHI/O Hackathon, Columbus, OH. 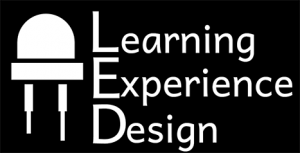 The Learning & Experience Design (LED) research group pursues four main research goals (Reeves & Oh*, 2017). We share with the authors that the scientific community engaged in educational technology research should take time to reflect on the lack of impact of research on practice and the inability of research to transfer into contexts of practice. We focus on explaining how education works through the logical analysis and synthesis of theoretical knowledge and principles related to teaching and learning. A Review of Research on Machine Learning in Educational Technology. The purpose of this review is to investigate the trends in the body of research on machine learning in educational technology published between 2007 and 2017. Personal Learning Networks for Educators and the Application of Knowledge. The purpose of this review is to investigate how educators use their Personal Learning Networks and how knowledge is defined and applied. A Critical Review of Research on Academic Libraries Use of Online Digital Literacy Instruction. The purpose of this research is to categorize common themes and alternative methods as to analyze how academic libraries teach digital literacy. We focus on creating and improving effective solutions to education problems, and identifying reusable design principles related to teaching and learning. Neonatal Education at Nationwide Children’s Hospital. The goal of this project is to design and develop high-quality educational materials and tools that will be used by new trainees. We focus on studying a particular program, product, or method for the purpose of describing, improving, or estimating its effectiveness and worth. OHI/O Program Evaluation. This evaluation study targets the 2017 and 2018 OHI/O Hackathon, an informal learning event attended by over 800 students over a 24-hour period. We focus on portraying how education works by describing and interpreting phenomena related to teaching and learning. Bringing Authenticity to Online Teaching and Learning. This study analyzes learner-centered design strategies and entrepreneurial thinking as ways to elevate online learning experiences through engagement, ownership and collaboration. Impact of Instructional Design Challenges on Self-efficacy. This research focuses on the impact of instructional design challenges on Learning & Training professionals’ beliefs in their ability to succeed in these challenges and transfer them to their contexts of practice. *Reeves, T. C., & Oh, E. (2017). The goals and methods of educational technology research over a quarter century (1989–2014). Educational Technology Research and Development, 65(2), 325–339.